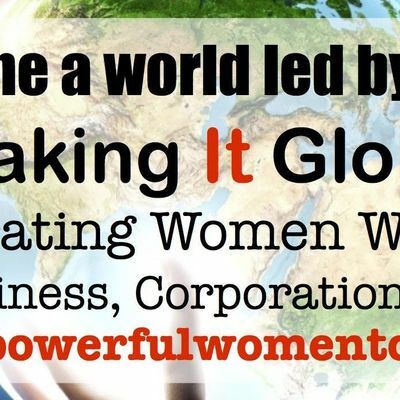 Powerful Women Today "Taking It Global"
Join us for a day of Women Global Leadership. What does it take to a be a global leader today. What is the one element holding women back from true global leadership? Meet industry leaders and women business founders who have achieved mastery of their craft and have leverage their careers, businesses and lives to take their leadership to global success. 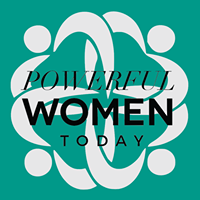 Powerful Women Today is a leadership accelerator, championing women's emotional and financial independence.